We create custom ads designed for your specific campaign goals. With more than a decade of experience designing and executing ad campaigns for more than 300 clients, I know how critical the right design, words, placement, and publication are in order to accomplish your goals. 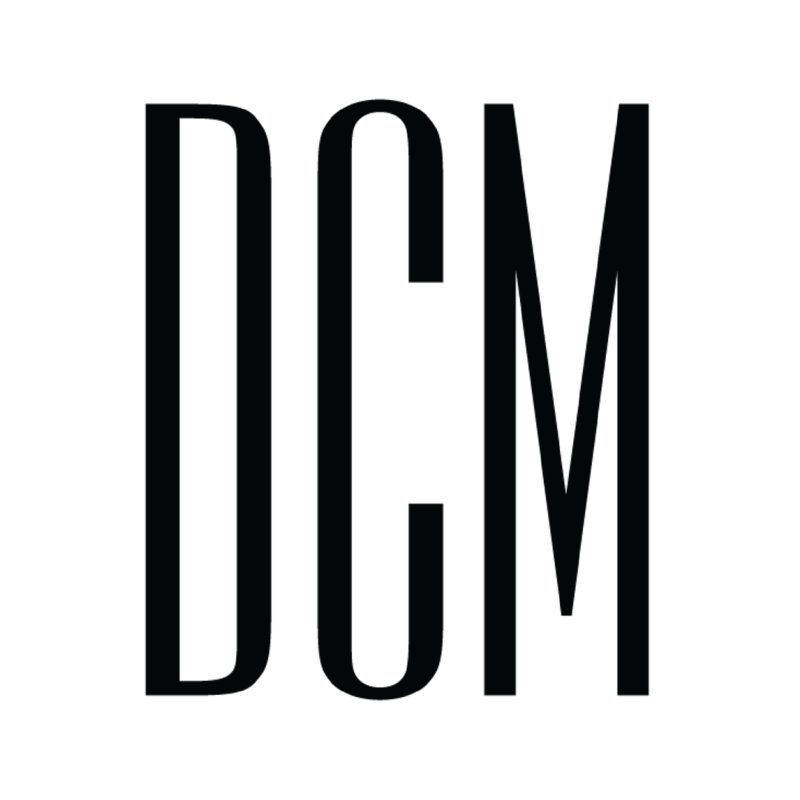 DCM’s diverse background of advertising clients include entertainment & production companies, event producers, event designers, decor companies, furniture rental suppliers, and more. That experience means I can advise you on the best advertising strategy and campaign placements for YOUR business, not just any business. Need a help with the execution? I’ve got the team to get your campaign off and running! Before you can choose where to spend your advertising dollars, you need to know where your target client is spending their time. I'll walk you through the process of how to find them, or I can do the research for you and offer up a selection of recommended advertising platforms and channels tailored to your audience. Once I've narrowed down the thousands of advertising options, I will help you select the right channels for the marketing goals you want to reach. In order to create a successful campaign, we need to outline the true goal of your campaign. Are we going for branding exposure or leads? Clicks, calls or emails? Each one will change how my team approaches Step 4 so you and I will outline these goals together first. Now comes the fun part: design! Once we've got the right strategy, my team and I will create digital or print ads designed specifically for those goals we've developed, whether they be lead generation, brand awareness, clicks or phone calls.